Restore the Driftwood Inn! Formerly Seaside's premiere resort, this old gem has fallen into disrepair. 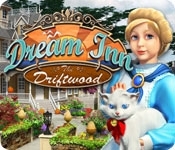 But with the help of your boisterous inn manager, Emma Gray, and her darling cat, Pris, you can bring back the Inn's Victorian era brilliance. Take a stroll in the garden and customize the Inn's exterior with upgrades to create curb appeal. 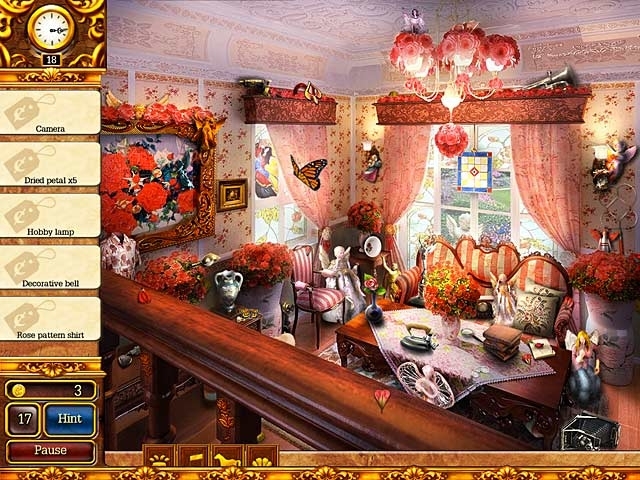 Explore luxurious guest suites, collect hidden items, and transform each room into a charming retreat in this fun Hidden Object game!